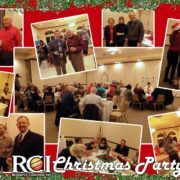 RCI Christmas Party – Resource Concepts, Inc.
Our 2017 RCI staff Christmas party was held at the Plaza Hotel and Event Center here in Carson City. This is always a welcome event that brings us all together for some relaxing holiday cheer. It is an evening to enjoy each other’s company, reconnect with family and friends, laugh and of course fill our bellies with some amazing food! We want to express our thanks to Kristin and Lynn for leading several fun activities to include, Guess the Movie, Oven Mitt Gift Unwrapping and of course the White Elephant Gift Exchange. Congratulations to Jeremy and Taya, who are apparently no strangers to the television and big screen! 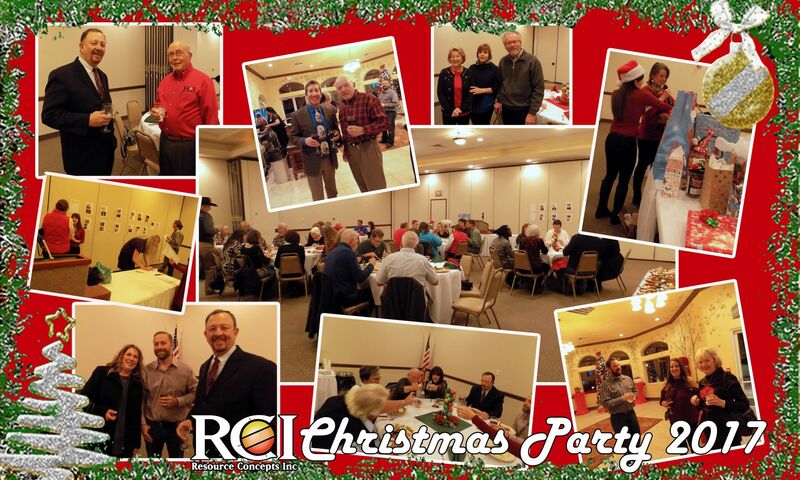 We at RCI are blessed to be a part of a team of talented and dedicated professionals, who are also wonderful people with wonderful families. Our sincere appreciation goes out to everyone who made the evening so enjoyable, as well as to the Plaza staff for making us feel welcome!